Today's '3 4 Friday' #fridayreads is an embarrassment of riches, three fantastic new titles from three of our finest women novelists. "Ursula’s life is exceptional because it doesn’t exist in a linear strand, but is more like a game of Monopoly, where Ursula keeps passing ‘Go’ and has to go around it all over again. Can she do better this time? 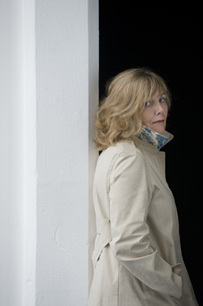 Kate Atkinson is enjoyed hugely as a writer, known for her literary novels (award-winning ‘Behind the Scenes at the Museum’) and her Jackson Brodie detective series, which was made into a television Sunday night drama. 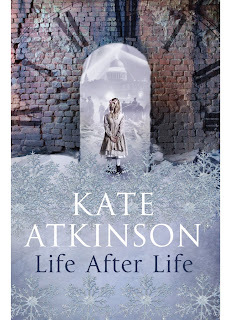 But whatever Kate Atkinson's starting point, there is always a lot of death in her books. ‘Life After Life’ is as complex as her detective dramas, but plays much more with the whole idea of narrative – and, basically, about how a life might have turned out differently if we had the chance to try it again. And to make the point she kills off her main character over and over again (I lost count of the times). For Ursula, Darkness Falls quite a lot when she doesn’t get things right. Ursula’s life could have turned out so differently. From being born with the cord around her neck, Ursula could have died as a baby, or in the accident on the beach if that man hadn’t been there to see it happen. If she had died, her siblings might also have died if she hadn’t been there to alter the course of events. That boy, that pregnancy, that isolation, that violent husband. She lives it all. But ‘Life After Life’ isn’t simply a clever-clever examination of whether we are a product of environment, or fate, or circumstance. Ursula gradually survives what the world throws at her and in later versions of her own life grows to have a family of her own (or not – yes, you do have to stay on your toes to follow the action with this one). Yet even as she succeeds at each attempt to grow stronger, the Ursula who survives into adulthood – dodging childhood accidents and not being victim to one of life’s random tragedies – has one major factor she can’t beat – one in which everyone she might have saved once, dies. She always, always comes up against the Second World War. Ursula can improve on some of her own possible worst-case scenarios, but never manages to live the life she seems intended for – a life of privilege and ease, daughter of a banker, living in a large family in a home with domestic servants and ox-eye daisies in the garden. Because all that idea of Englishness ended with the Second World War. One of the strongest narratives is when she grows to be a Warden in London during the Blitz, crawling through blown-apart houses to find anyone alive, administering last-moment-easing morphine and attaching labels to body parts. She finds the strength to be useful, to hold it together so she can offer comfort. In to-ing and fro-ing through the last century, going over the same events, meeting the same characters, Kate Atkinson finds a way of making the same story told again and again a tale worth the re-reading – and that’s what’s so clever and compelling about this novel. It is a brilliant and complex novel of ideas and characters – some met fleetingly, but still embued with personality and understanding, some meeting again like old friends, woven into the strands of Ursula’s alternatives lives. But there is also Kate Atkinson’s trademark wit among the bodies to be enjoyed and savoured among the devastation. She has such humanity, every bomb victim is humanised and individualised. Her ideas are delivered in delightful slivers, whether describing The Fuhrer’s taste in films and women, or the destruction of homes blown to bits and the growing normality of death. Even though she has the chance to try again and again, Ursula always runs into the Second World War, although, this is a fictional narrative, so maybe it’s even possible to do something about that . . .
A stunning novel, effortlessly readable. Of course as we didn’t get a Jackson Brodie this time I am now desperate for that. 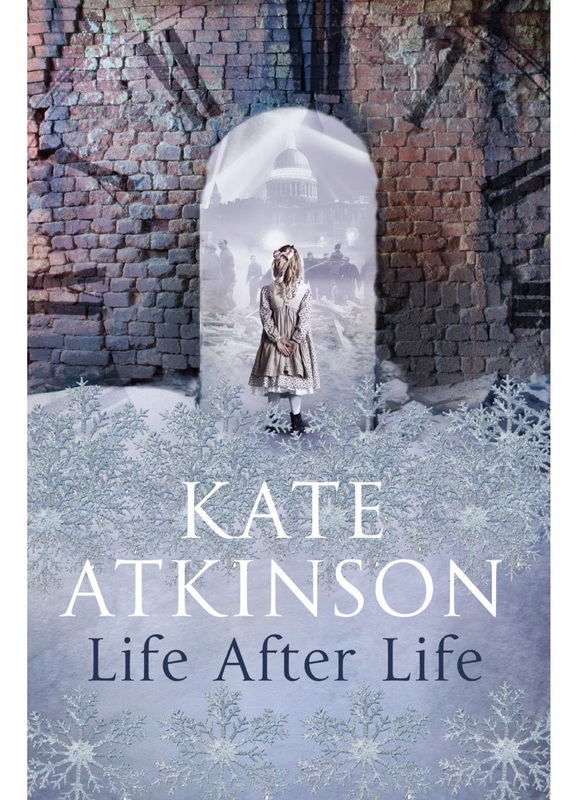 Write faster Kate Atkinson." Back in the real world, of course, we only have one life. And thus the choices we make are imbued with the full gamut of human qualities, from cowardice and shame through to to bravery, courage and loyalty. In Tracy Chevalier's latest book 'The Last Runaway' the choices are faced by Honor Bright, who at the start of the book is a young, naive Quaker girl, setting off to start a new life in the new world with her sister, Grace. After a terrifying crossing, and a tragedy that strikes upon arriving on American soil, Honor ends up in the wide-open expanses of the lowlands of Ohio. But this is the 1850s, only a few years before Abraham Lincoln's presidency, and slavery is coming to an end. Honor gets involved with the 'Underground Railway', a network of anti-slavery campaigners and sympathisers, delivering runaway slaves out of the American south and ultimately into Canada. 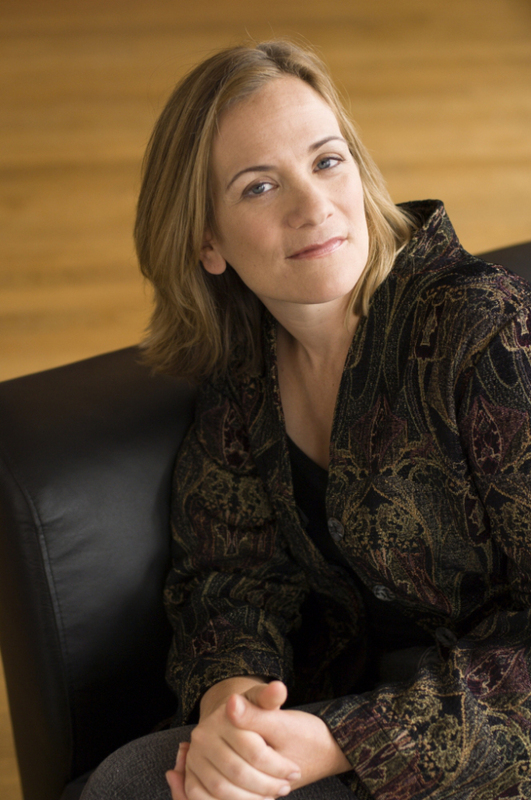 Tracy Chevalier is another of our favourite authors, her best known book being Girl with a Pearl Earring, and fans are going to be delighted that this book definitely reaches those heights. 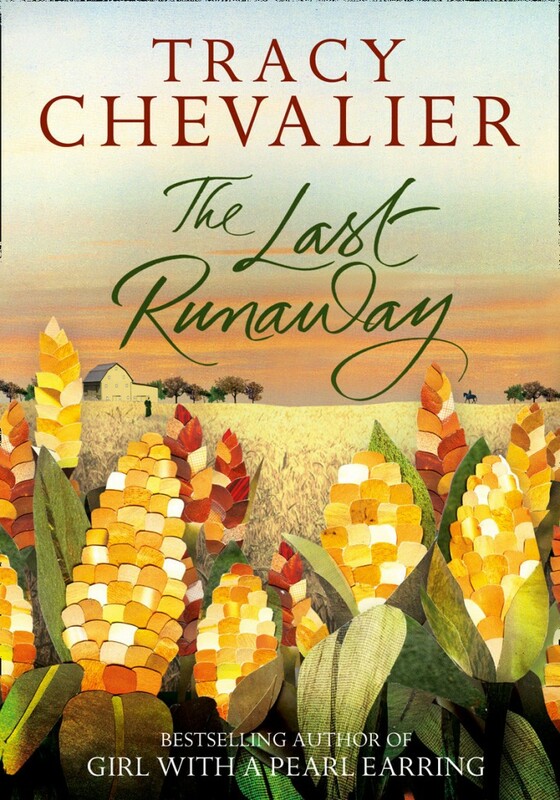 In slow, measured and at times very spare prose, Chevalier paints an extremely vivid portrayal of a frontier life about to undergo fundamental change. There is a cast of great characters, particularly the matriarchal, flamboyant milliner Belle and her brother Donovan, who represents a brooding paradox of the heart for Honor: a professional slave-hunter who nevertheless seems to match Honor in terms of his principles and faith. This book has a very contemporary feel to it, and just as our society is currently looking back 80 years to the 1930s, to a time of depression and the rumblings of war, so the 1850s in America - 80 years before that - were similarly times of great change, oppression and a looming Civil War. But none of this gets in the way of what is a wonderfully told story, one that only afterwards has you thinking about issues of religion, faith can how they both provide important firebreaks to the relentlessness of powerful forces. This is a joy of a book from an author on absolutely top form. 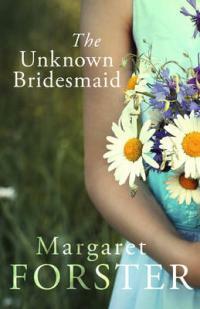 Finally, another mention for a book that was first recommended on our Mother's Day recommends - 'The Unknown Bridesmaid' by Margaret Forster. The story charts the unravelling of the life of Julia, a child psychologist, who has skeleton's in her closet which cast a subtle but increasingly significant shadow over her life. Moving back and forth between her childhood and different points in Julia's life, Forster teases out details of Julia's life and character, and the choices she has made. This is classic Forster, full of compassion and taking the ordinary and unexceptional and elevating them with sublime writing.